Maida Today: What Does MAIDA Stand For? That's a question I received by email today. 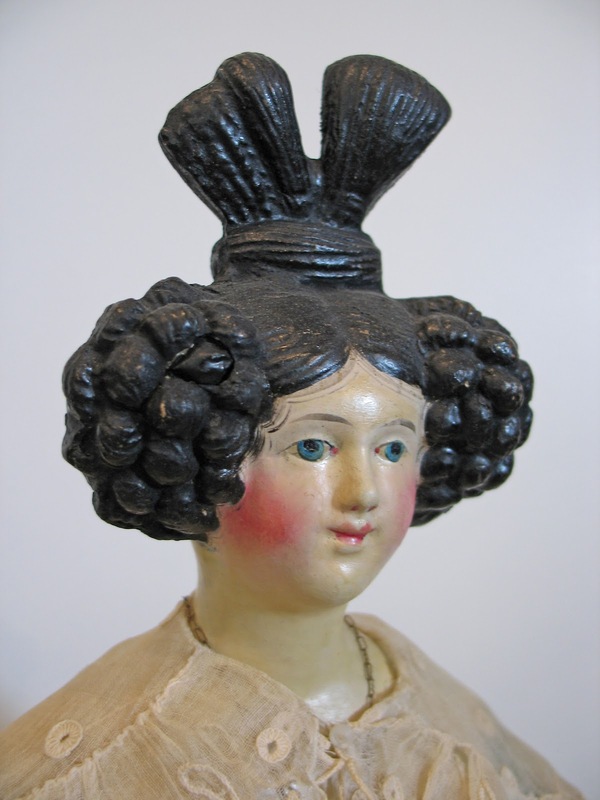 I wanted a site that focused on "making antique inspired dolls & accessories" and MAIDA is the acronymn of that phrase. The whole phrase would be rather long and unwieldy. There are lots of good artist sites out there and wonderful tutorials all over the place. My main goal for this site is for it to be inspirational as well as informative. Soooo....what inspires you, and what informs you in terms of making antique inspired dolls? I'm going to answer the question at the bottom of this post. I find the artist interviews on Maida to be incredibly inspiring. I would love to see one on Helen Pringle! I love all of the close up photos of a variety of older dolls. I ADORE old photos of children. I also enjoying seeing photos of how people display their dolls in their homes and people's doll collections in general. I love the name Maida. As in "I maida doll today."